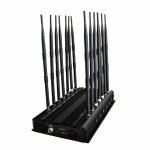 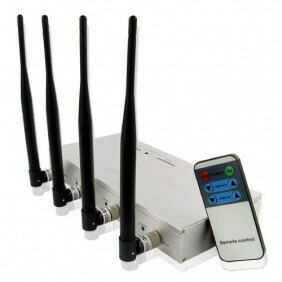 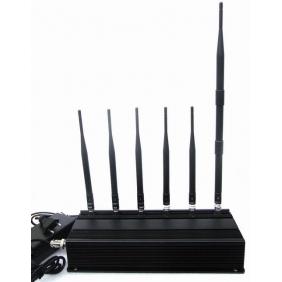 When you get access to this website, you can be surprised by this newest and modern 14 Antennas Adjustable 3G 4G Cellphone Signal Blocker & WiFi GPS UHF VHF & Full Bands Signal Jammer, not only by the long name, but also should feel amazing at the customized full bands that will give you better guaranty for future days. 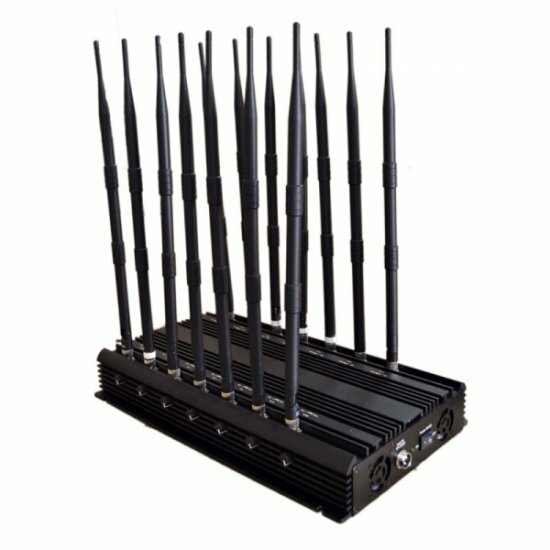 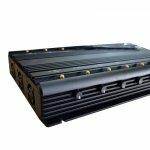 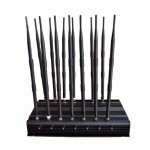 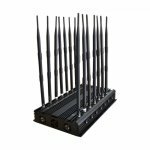 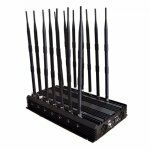 Seen from the name, this 14 antennas powerful hand phone signal jammer is the updated version, which just appears in the market. 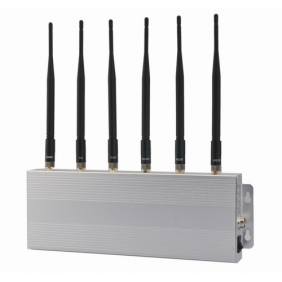 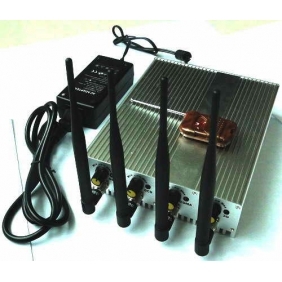 With common frequency bands in the past device, this adjustable GPS and 3G 4G phone signal jammer can also allow to customize with another frequency bands as follows, 868/433/315MHz, wifi 3.6GHz and wifi 5.8GHz, even the spy camera band of 100-1360MHz, more big and convenient bands to choose. 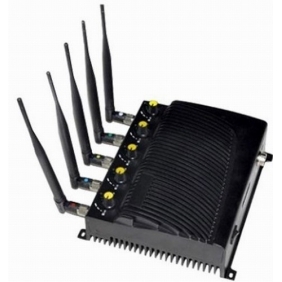 On one hand, this will provide better protection for your privacy and safety. 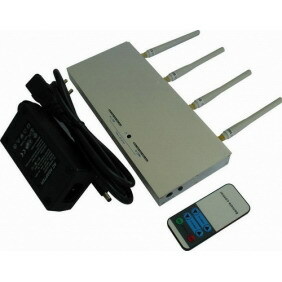 On another band, another advantage is this adjustable phone blocker can also be adjusted according to your requirement, in other words, it will make it possible to choose your demand bands to work without influence other bands. 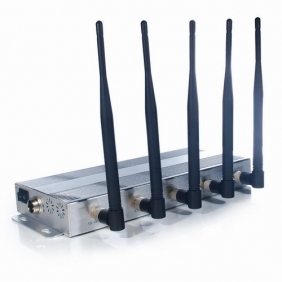 Besides, this 14 antennas full bands signal jammer also comes along with nice cooling system and great working condition.